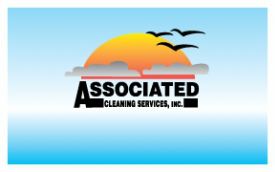 Night Assistant Manager - Associated Cleaning Services, Inc. The Night Assistant Manager is the most important evening position currently. The Night Assistant Manager works closely with the Operations Manager to ensure all company objectives are met nightly. A Night Assistant Manager must be able to lead others well, be able to solve problems on their own correctly and always reliable. Successful completion of the Night Assistant Manager position has been the most reliable method of moving up the corporate ladder. From Night Assistant Manger the positions of Tech. Lead, Tech Manager and Operations Manager are much easier to obtain than from any other level as they tend to have a great understanding of how the company's core business operates.